Products to help you thrive! Pure Probiotics power your skin’s natural ability to re-balance itself and to reveal your own radiant and healthy look. Our patented freeze dried probiotics are vacuumed sealed until you are ready to activate with our Calibra catalyst containing hyaluronic acid. The freeze dried essence is a gentle exfoliator that sloughs off dead skin cells allowing radiant skin to beam through. This is a simple way to evoke a “wow” response. I recently got the new peel “red carpet facial” my face was very dry and raw after. Any products with alcohol, citrus, retinals are not allowed while your skin is healing. 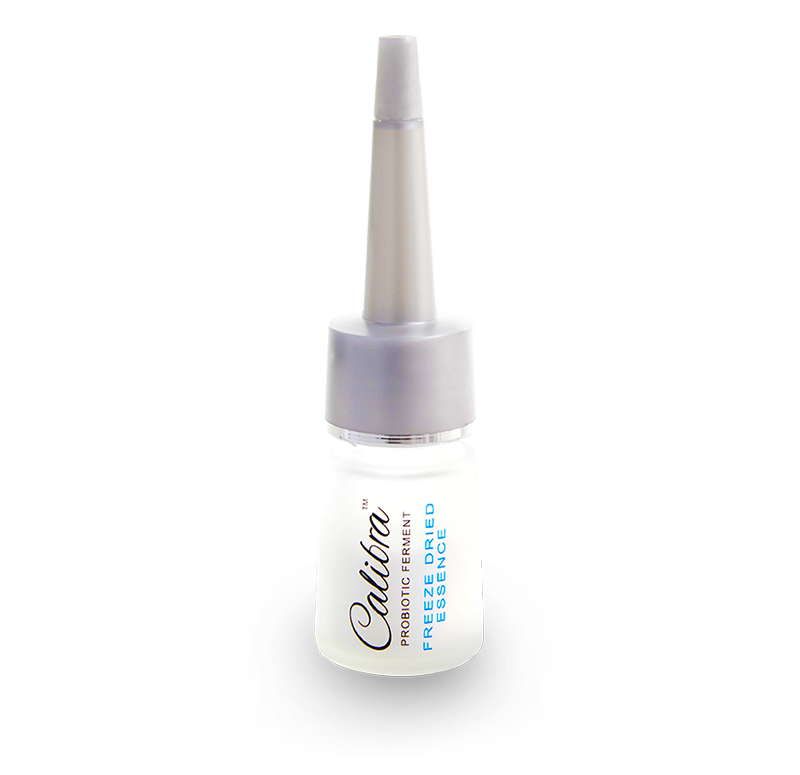 I was introduced to this product to use after microneedling to accelerate my healing. So I knew I could use this for my skin after my peel to maximize my results. The hyaluronic acid helps hold moisture and the probiotics help cell renewal. I put the product in a spray bottle and put on 2x a day followed by the Bebella moisturizer. After the 7 days, my skin looked amazing. Our Probiotic Freeze Dried Essence defends against visible signs of aging such as uneven skin tone and dullness while reducing the appearance of visible pores and wrinkles. 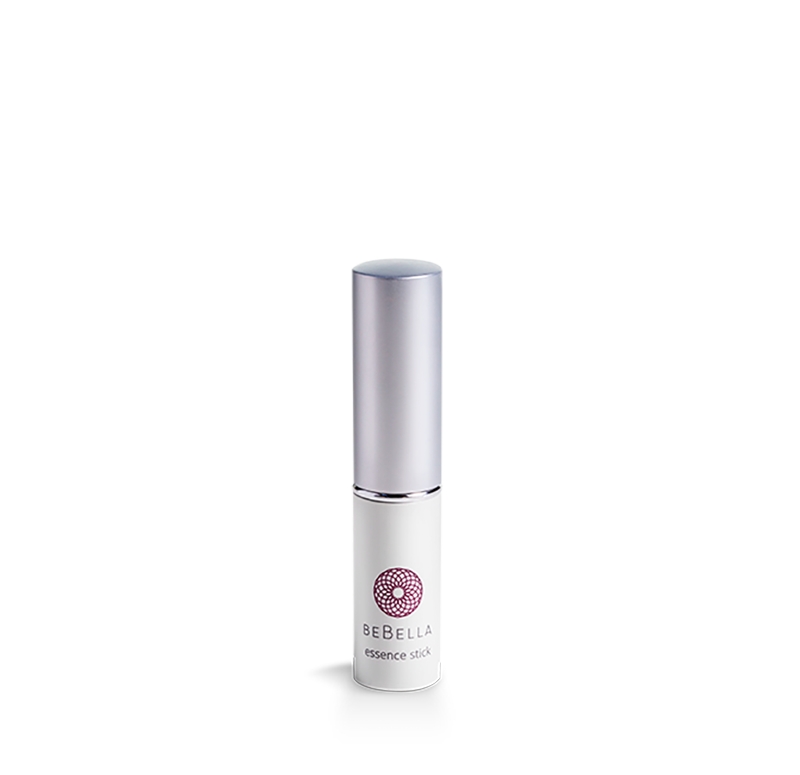 It acts to strengthen the skin’s own protective barrier against environment stressors and free radicals. I had a bad rash on my chest after having surgery caused by moister being trapped due to my compression bandages. The dermatologist wanted to put me on steroids and antibiotics my friend recommended the freeze dried essence. I put it in a small spray bottle and sprayed on the infected area that evening in the morning the redness was gone but I still have some raised bumps by the next morning they were gone just dry patched. Every thing was back to normal in 4 days and my chest was smooth with the added bonus of being wrinkle free. ©2019 BeBe & Bella, LLC.